It’s driver-free, USB class-compliant, so should work not only with Mac, Windows, and Linux, but also iPad via the USB Camera Connection Kit. I’m verifying the compatibility of the latter, even if unofficial. (I’m also keeping my fingers crossed that eventually other tablets could follow suit.) Updated: at least one reader is using it with the iPad, whether that’s an officially-sanctioned combo or not. 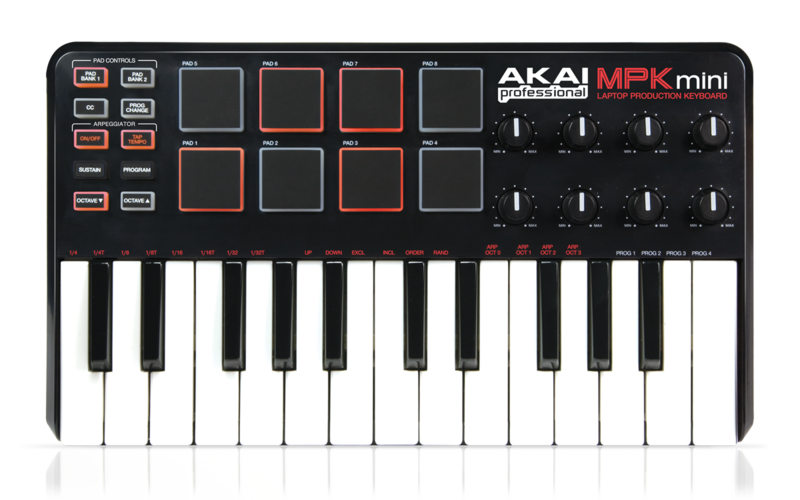 Also nice, as on the other Akai units, is a built-in arpeggiator and a fair number of dedicated and assignable controls. Now, I’ll be honest; I’d still love to see someone make a high-end, ultra-compact unit for those who are willing to spend some extra cash (and weight) on feel. 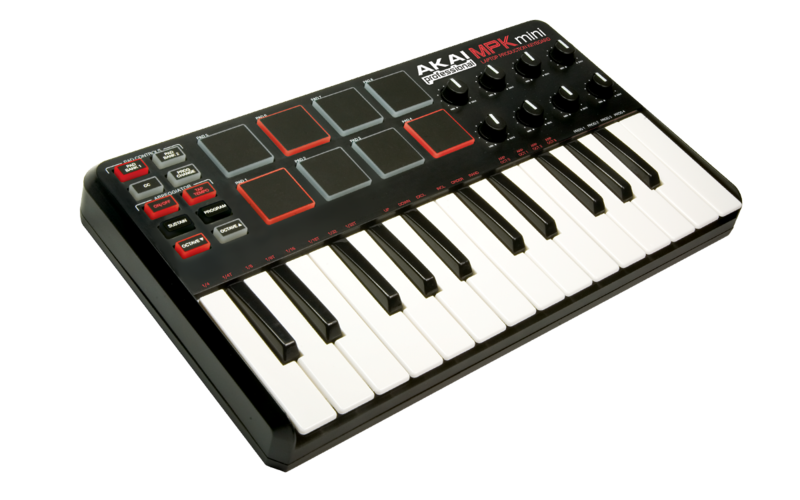 And you’ll want to look around at other options if you want MIDI DIN output for connecting to hardware. But as a bargain, this is quite a deal: street price is projected at just US$100.